3 Bedroom House To Rent in Marlborough for £1,400 per Calendar Month. 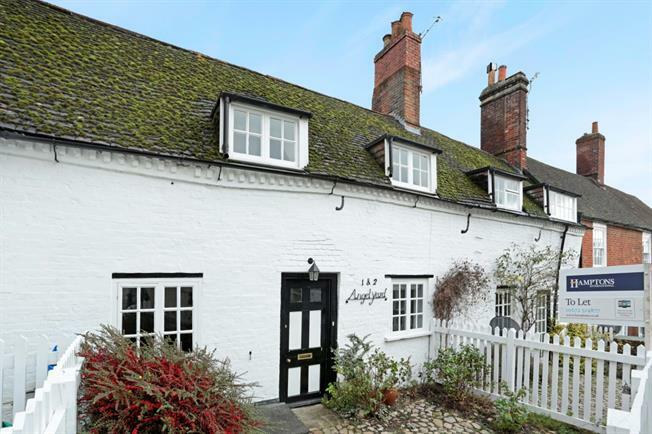 Located in the historic market town of Marlborough is this gorgeous three bedroom cottage. Recently refurbished, it is in a prime location with some exceptional benefits, such as a small courtyard garden and off street parking, yet it retains ample character, including exposed beams and original features throughout. Internally, the living space is excellent, including a lovely modern kitchen with plenty of space for a dining table and two large reception rooms, one with an open fireplace. Further, there is a downstairs WC. Upstairs, there is a nice size landing and three double bedrooms, the master having plenty of built-in wardrobes, and finally a family bathroom. The historic market town of Marlborough provides an extensive range of shopping facilities, a twice weekly market, a public library and various pubs and restaurants. The town is well served with state and private schools and benefits from a sports centre with an indoor swimming pool. 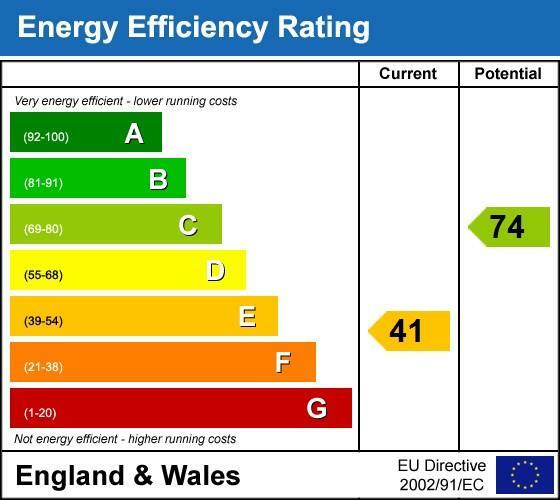 Further, the surrounding countryside is designated as an Area of Outstanding Natural Beauty. Marlborough is well located for access to the M4 (junction 15 approximately 10 miles) and the commercial centre of Swindon is about 12 miles from which there is a regular Intercity rail service to London Paddington. There are also services to Paddington from nearby Pewsey & Great Bedwyn. Outside, there is a sweet courtyard, excellent for sitting out with a coffee and watching the world go by, as well as an off street parking space, which is like gold dust in Marlborough!